It may be the most wonderful time of the year, but with all of the decorating, shopping, cleaning, gatherings to attend, travel plans to make…it can also be the most stressful time of the year! If you are doing all of these activities while also providing care for a senior loved one, you may find yourself officially overwhelmed. Check in with your body. If you don’t feel well, don’t say yes to that party invite. Your health is paramount, so make it your priority every time. Gather in large groups. Big parties can be exhausting, but having a large get-together allows you to see lots of people in a short time, making you feel less obligated to attend all the smaller events throughout the rest of the month. Go easy on the decorations. Make a tradition of downsizing your decorations. Consider skipping the outdoor lights or decorating with natural elements – pine cones in bowls, clove-studded oranges, etc. You’ll feel festive, with half the work. Don’t stress over “traditions.” Holiday stress is often rooted in the feeling that things must be done a certain way in honor of tradition. 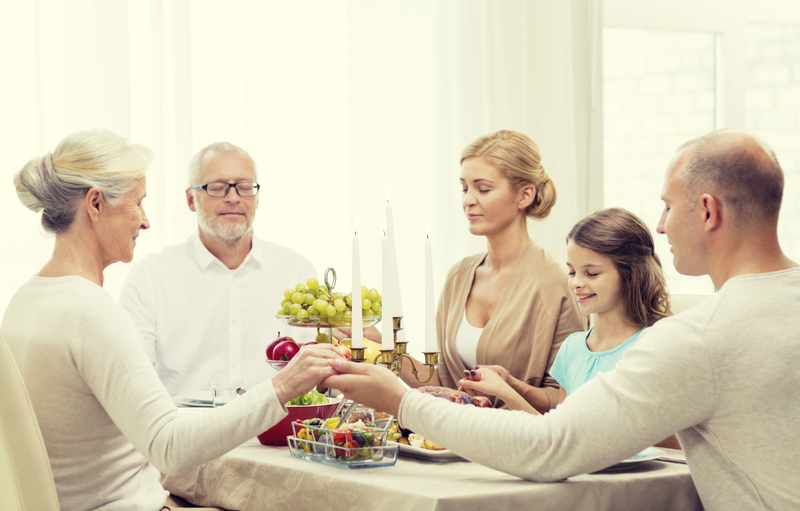 Instead of pressuring yourself to replicate holidays past, focus on making happy memories. Do what feels festive and don’t stress over planning every minute. Give yourself a break when it comes to your holiday obligations; not only will it make you feel more relaxed, it will also make you a better caregiver. Direct your focus to what is truly important and have fun this holiday season. For more tips on minimizing stress during the holidays, and to learn more about our respite care services for overworked family caregivers, call on Hired Hands Homecare, the home care experts of Marin, Sonoma, and Napa counties and the Tri-Valley. You can reach us any time at 866-940-4343, or complete our simple online contact form and we’ll be in touch to schedule a free in-home assessment. thanks a lot for sharing these important tips with the readers like me who are really conscious about their health.some time stress makes your days too hectic. i am sure i am feeling relief after following your tips.